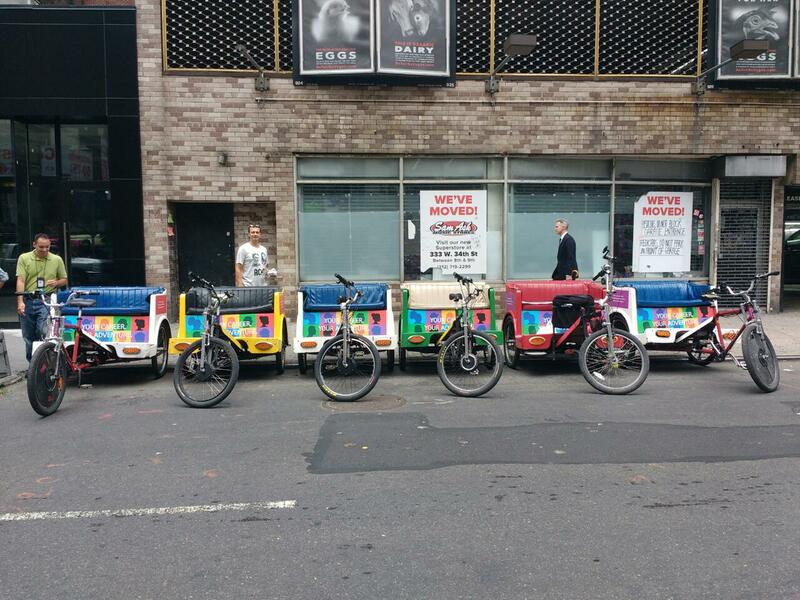 Displaying your advertisement on a NYC rickshaw will increase the exposure of your advertisement tenfold. You can drastically increase the visibility and reach of your advertising campaign by taking it to the streets. 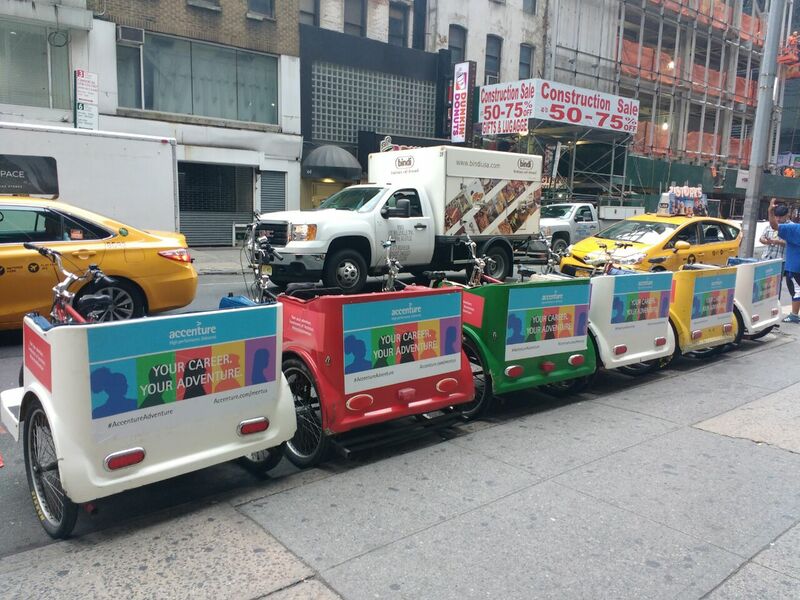 As they weave through the lively New York cityscape, rickshaws with mobile advertising will attract the attention of everyone. Pedestrians and drivers alike will notice your prominent advertisement during their commute, or as they travel around the city.